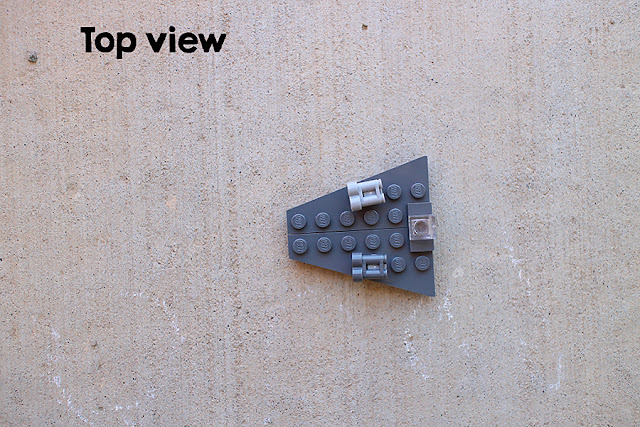 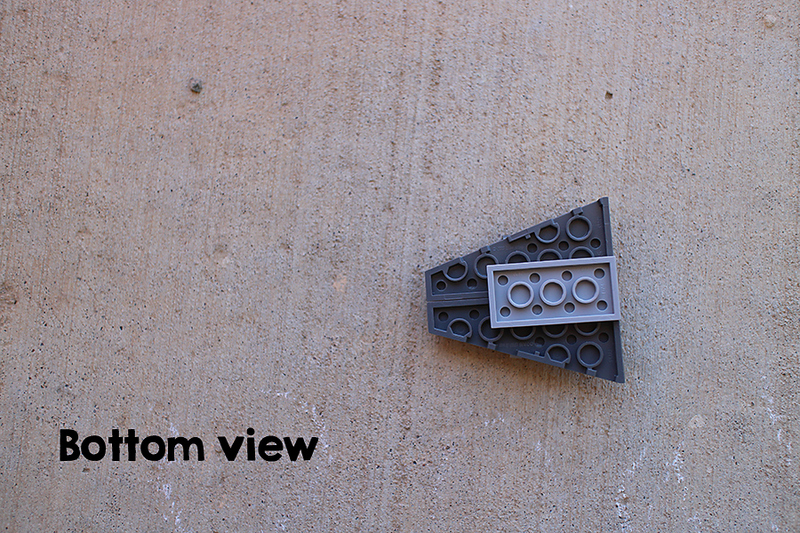 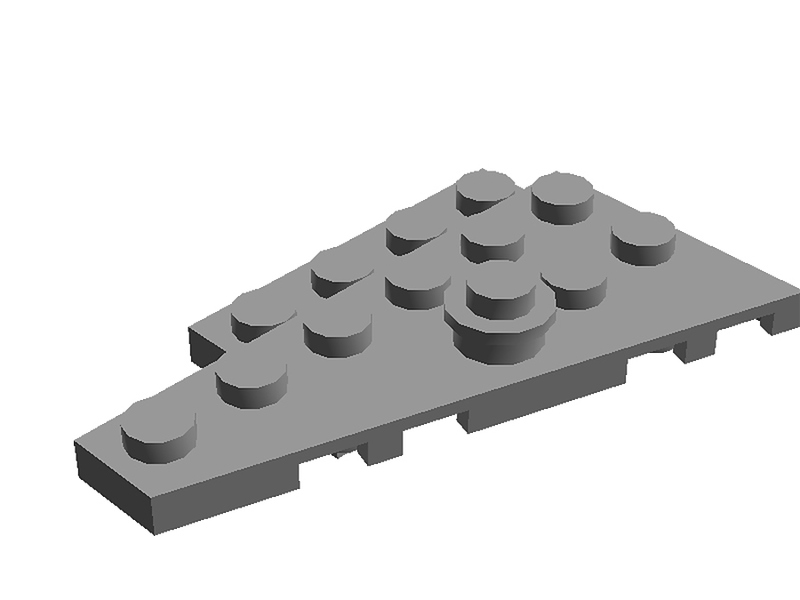 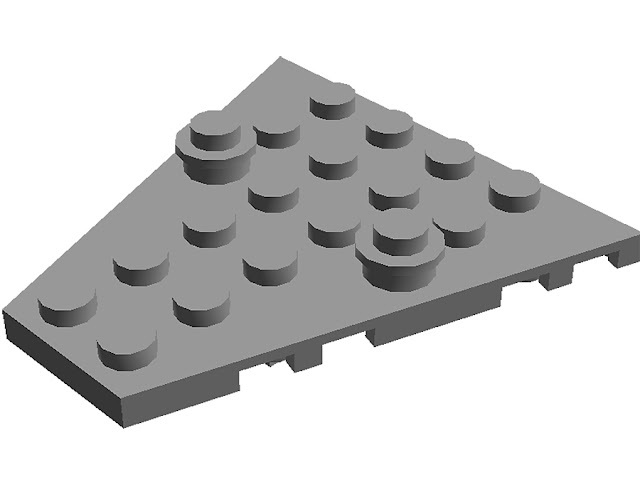 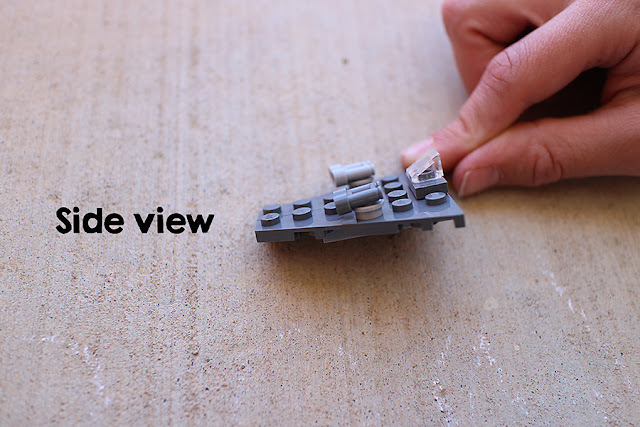 If you want to build a Lego Mini Jedi Starfighter, here are the directions. 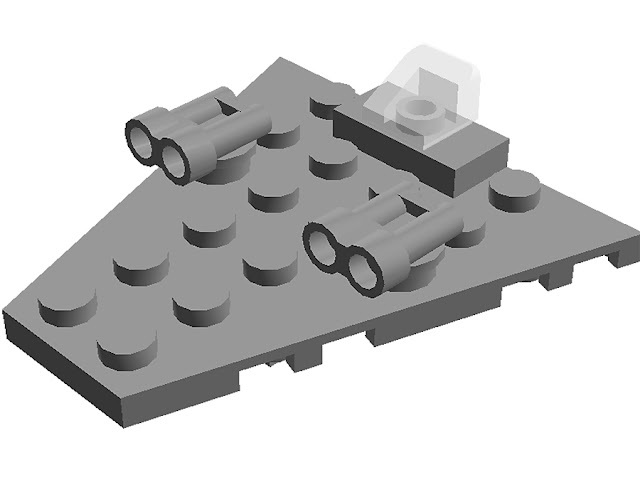 Here are different views of the Starfighter. 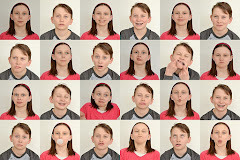 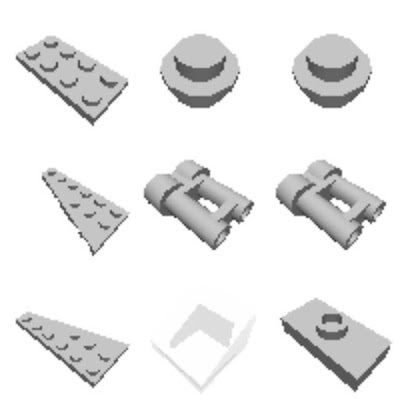 Here are all the pieces you need. 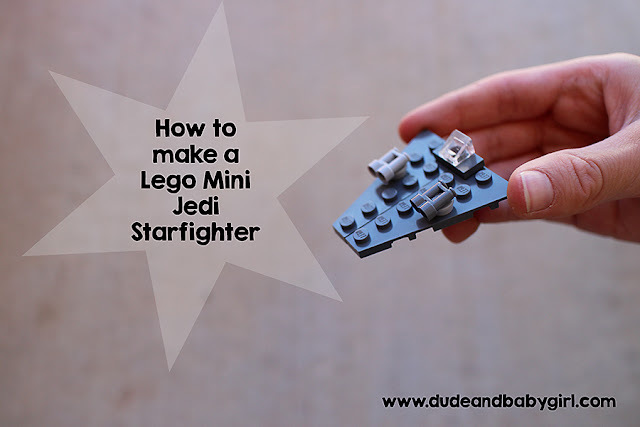 How many other mini Starfighters or vehicles can you make?